Hello, I have a vintage Chen Mao horsehair painting, along with a certificate of authenticity. 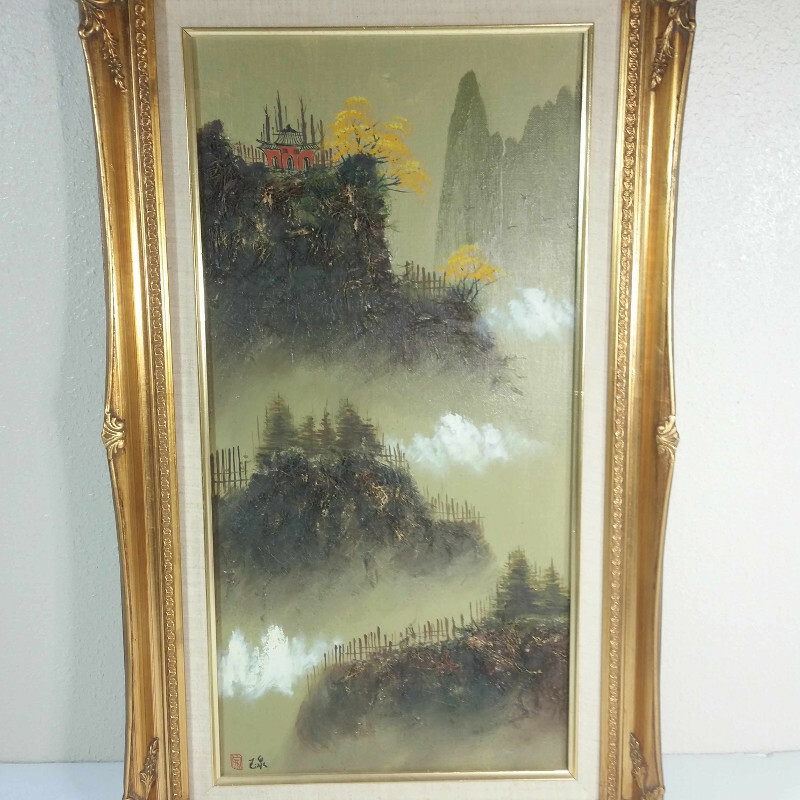 All of the Chen Mao paintings I have seen are signed "Chen Mao", this one has a different signature, can anyone identify it? 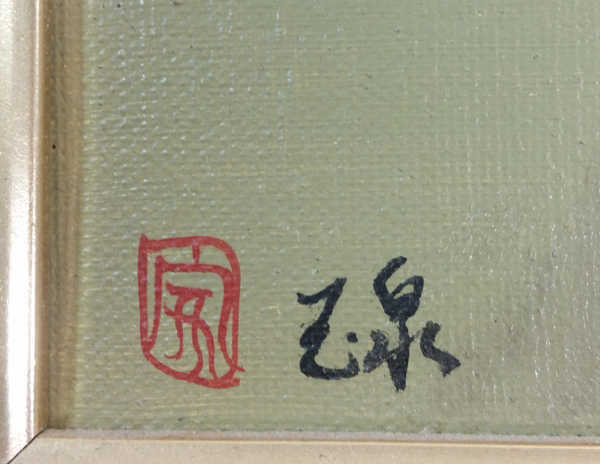 On the other hand Chen Mao 陳茂 signed his wotks in Latinic script affixing the round 茂　（Mao) seal. With no doubt this picture here strikingly resembles to Chen Mao's pictures.